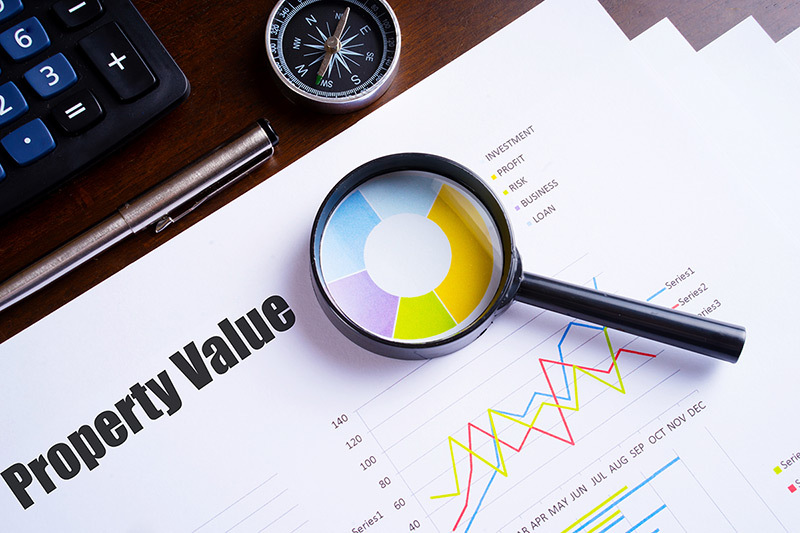 Our goal is to utilise our depth of property expertise to ensure our valued clients receive current, unbiased, cost effective and relevant advice which is soundly based on our extensive industry experience. We are a respected and sought after provider of valuation and consultancy services with experience across all major property sectors, including commercial, retail, industrial and residential, as well as many specialist property sectors, including car yards and telecommunications. We have the expertise and experience to navigate the commercial leasing market on your behalf, saving you time and money in identifying and securing the perfect premises, and ensuring you avoid potential pitfalls in lease negotiations.